My experience of studying at NTU was extremely positive... and I secured my job as an analyst programmer before I graduated. "I chose Mathematics as I felt it would provide me with a set of skills applicable to a wide variety of jobs. When I arrived at NTU I was still unsure of what career I wanted and so having this kind of flexibility was important. 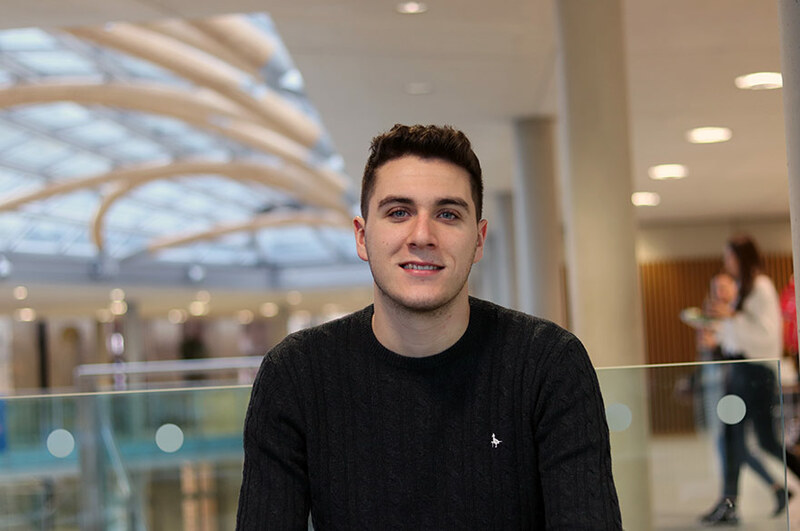 "My experience of studying at NTU was an extremely positive one. The variety of material provided by my course was probably the most enjoyable aspect for me. The support given throughout was excellent and living in Nottingham for three years was time well spent. 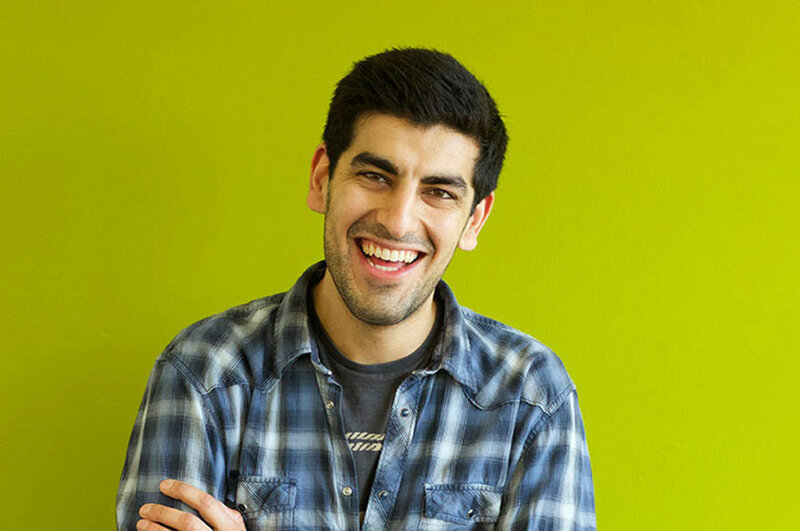 "In my final year I applied for jobs in a wide range of professions, from accountancy to software development. I think the main thing that helped me while applying was knowing that having a Mathematics degree meant I could keep my career options open. I secured my job as an analyst programmer (or software developer) just before graduation. 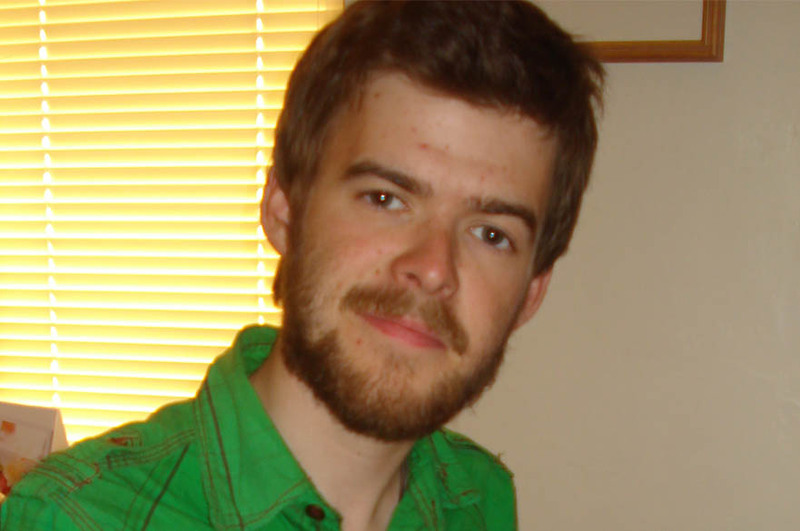 "I have always enjoyed the computational side of my course and as such was keen to look for a career in IT. Software development appealed to me due to the practical nature of the work and the fact that this sector is continuing to expand at a fairly rapid rate. 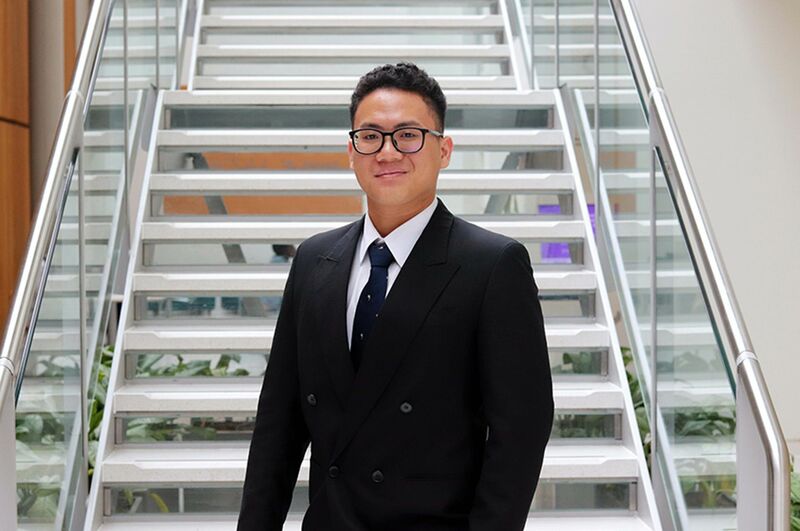 "A strong Mathematical background has definitely helped with the transition from student to employment, as the analytical skills developed during my time at NTU are used extensively in my job. "In the future I hope to continue developing my skills. I'm currently thinking about doing a Computer Science Masters course to advance my understanding of the subject."